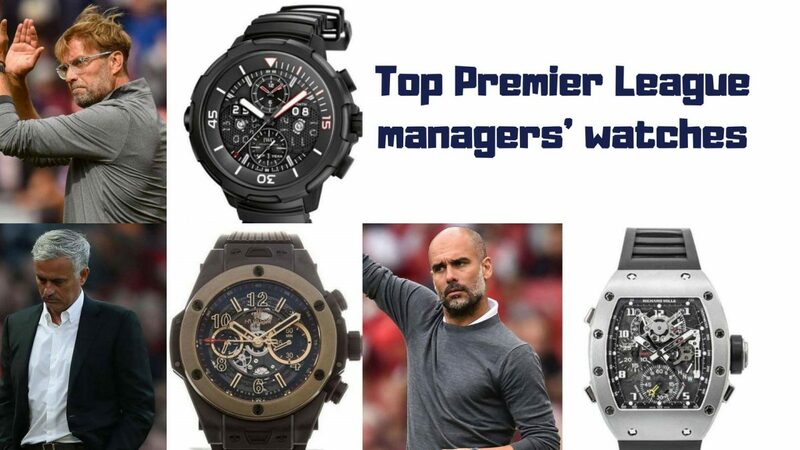 Premier League managers amazed supporters not only with their displays after long break, but their superb watches. The Blues boss turned up to the Emirates donning a special edition Richard Mille RM 004 All Gray. It is listed without a price but is certainly an exclusive one. 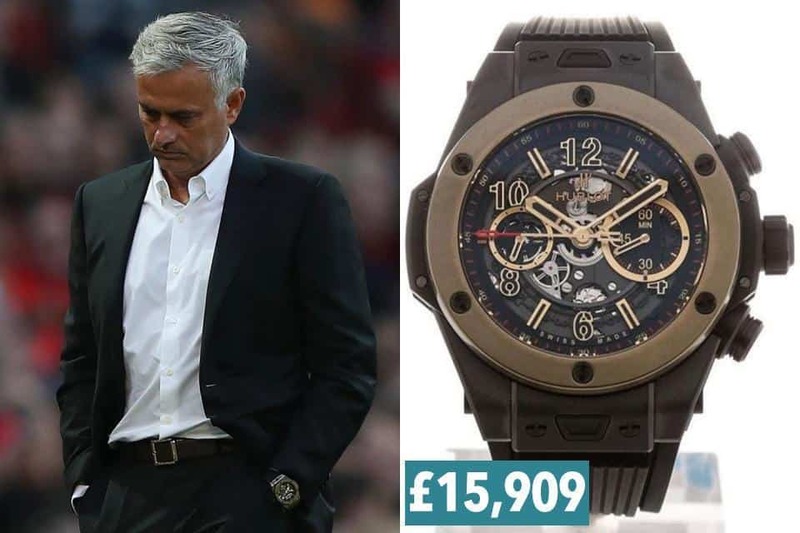 The Special One attracted on Friday attracted everyone with his Hublot Big Bang Unico 45mm Automatic Chronograph Magic Gold watch cost around £15,909. 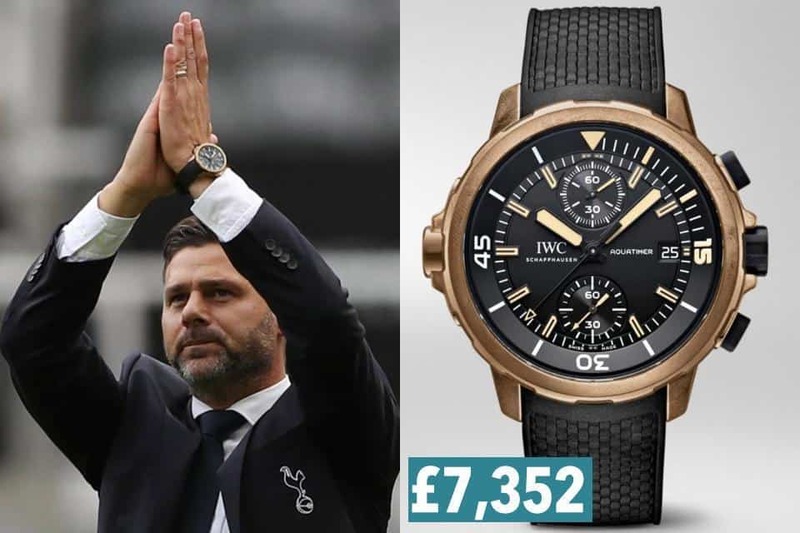 Pochettino sported the Aquatimer Chronograph edition “Expedition Charles Darwin” watch on Saturday. The watch is worth around £7,352. 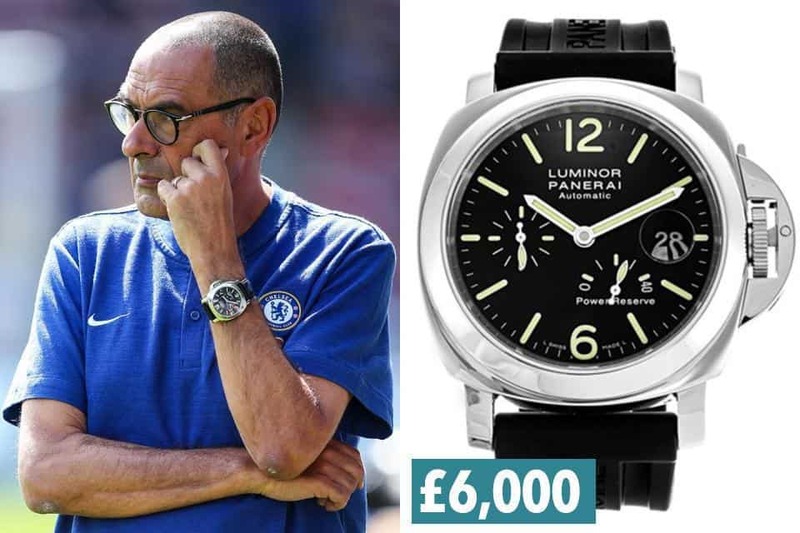 Sarri turned heads with his Panerai Luminor Power Reserve watch. The stainless steel watch with a black rubber strap comes with a £6,000 price-tag. 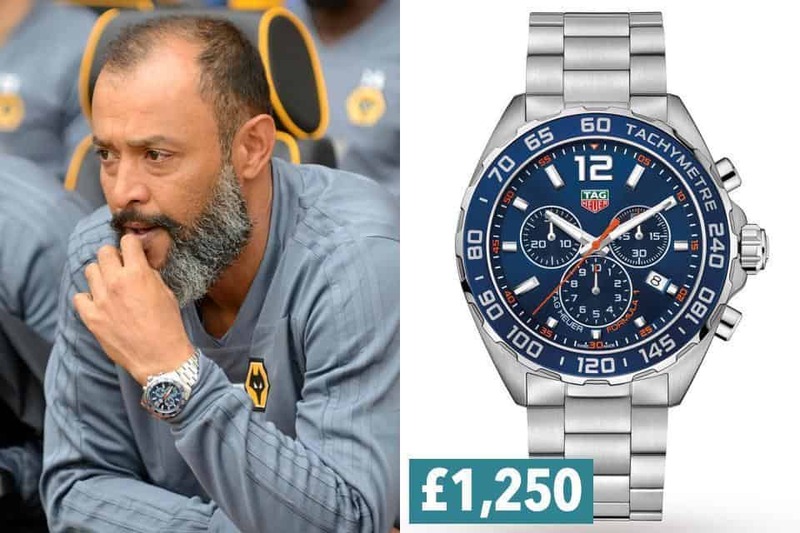 Wolves chief Nuno was spotted wearing Tag Heuer watch at the Molineux on Saturday. It is retailed online for £1,250. 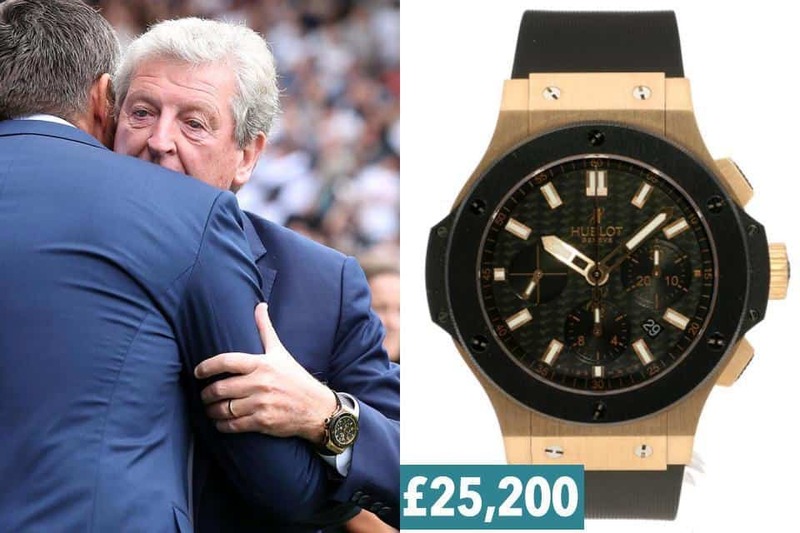 Crystal Palace boss Hodgson was wearing Hublot Big Bang Gold Ceramic watch on Saturday. It has a bold black strap and gold detailing – which explains the retail price of £25,200. 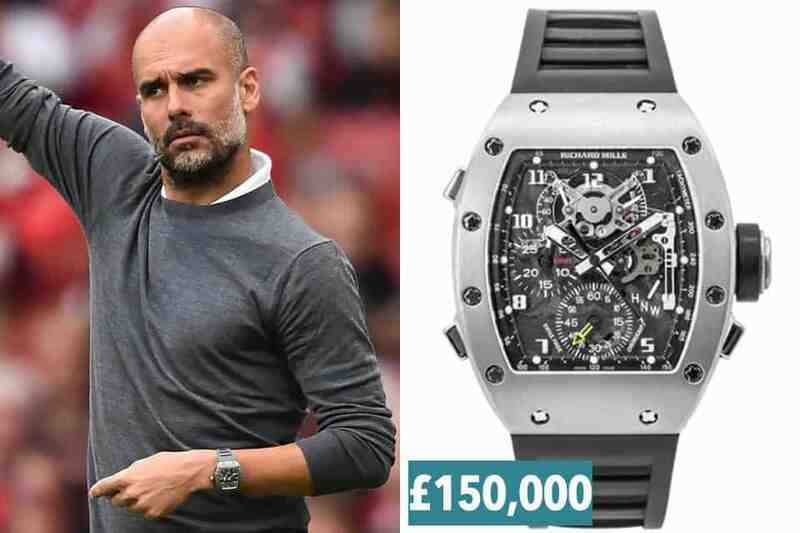 There would be no Premier League watch collection without a Rolex. 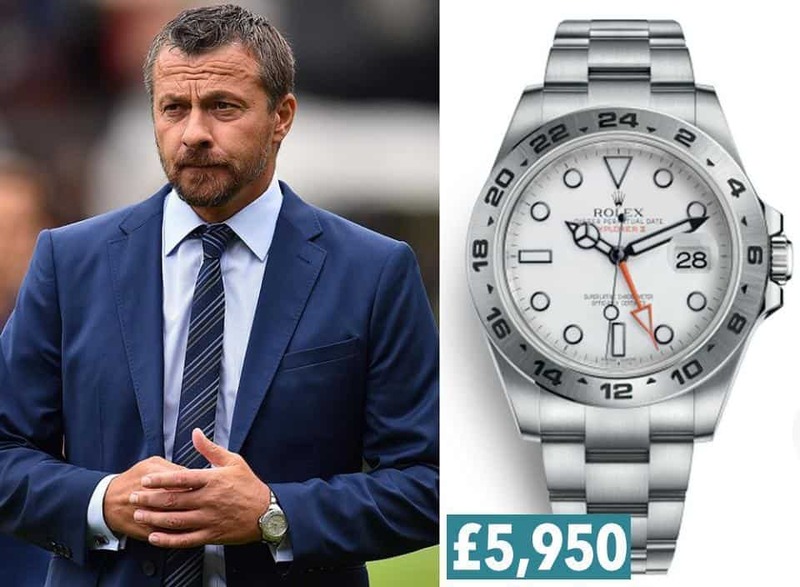 Jokanovic wore the Rolex Explorer II model for Fulham’s match this weekend. The watch is retailed at £5,950. 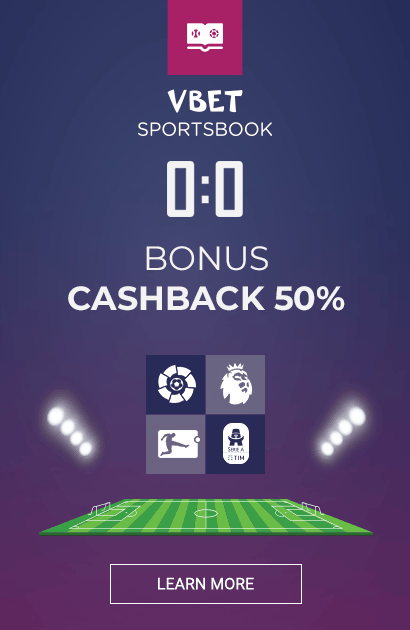 The Bournemouth boss donned the Apple Watch Series 3, which comes with a sports band worth £329. 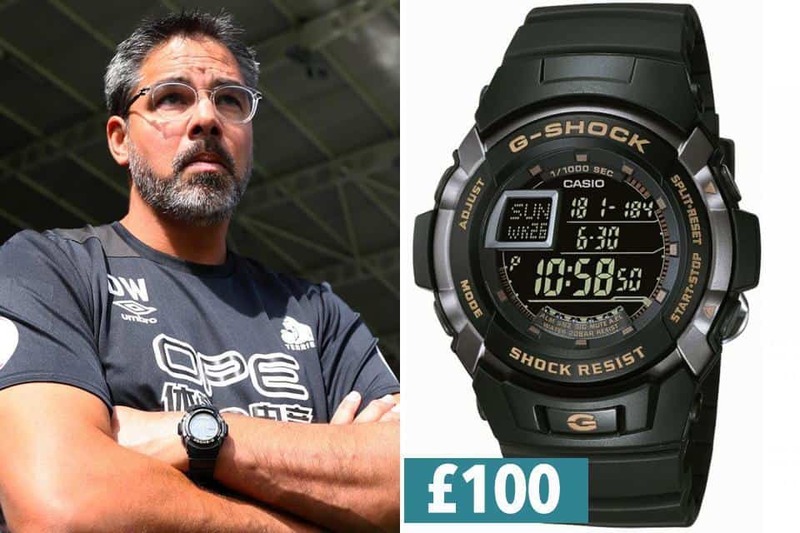 The Huddersfield’s boss was wearing a Casio G-Shock Alarm Chronograph Watch against Chelsea costing £100. 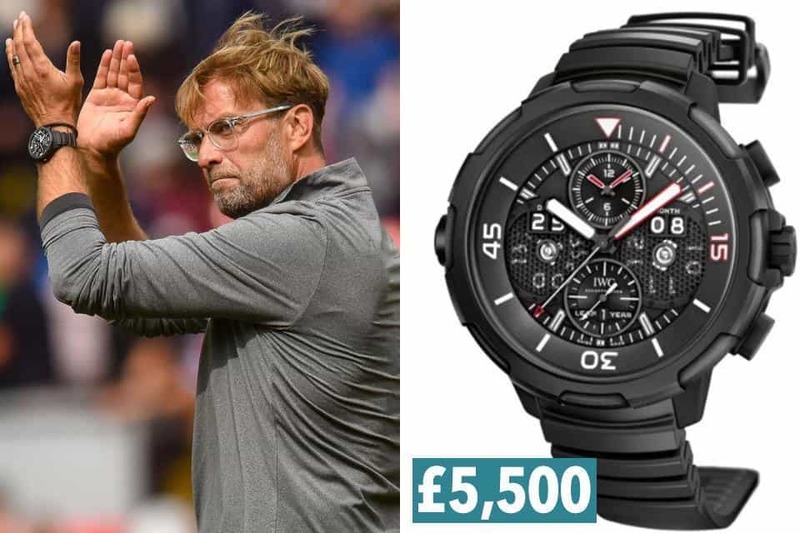 The Liverpool boss showed his expensive taste with his IWC Aquatimer Ceratanium “50 Years Aquatimer” Edition watch worth £5,500. 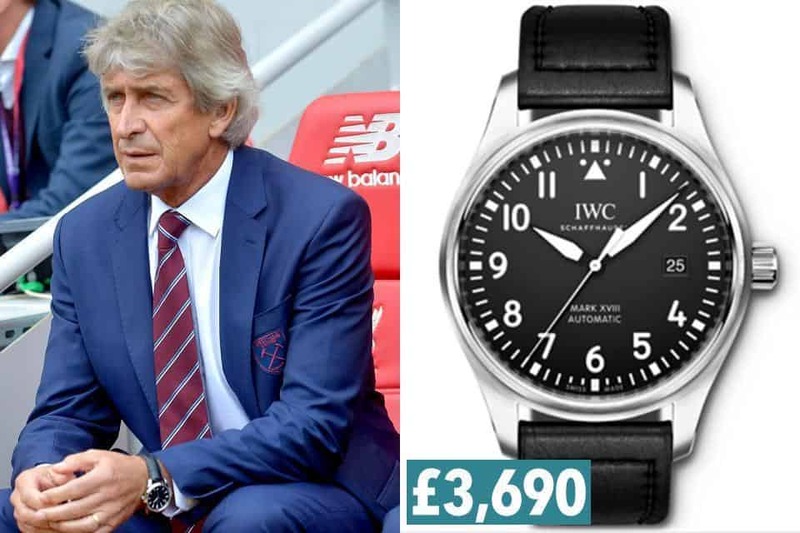 Pellegrini was wearing IWC Schaffhausen Pilot’s Watch Mark XVIII.. It retails at £3,690. 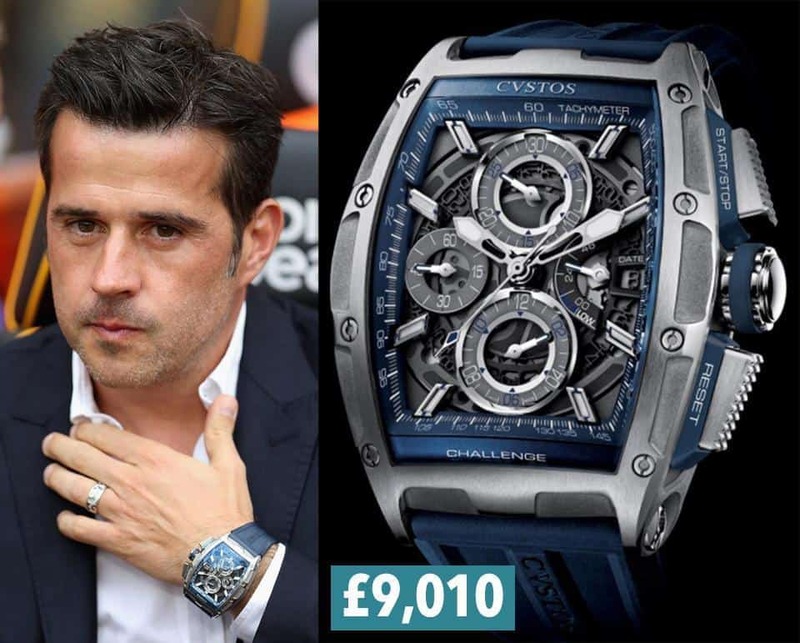 Marco Silva was spotted wearing his stunning Cvstos Challenge II Chrono Power Reserve Steel. The boss would have splashed out around £9,010 to get his hands on this item.